Lake Taylor Transitional Care Hospital is the only free-standing Long Term Sub-Acute Care Hospital (LTACH) in Hampton Roads, Virginia. The Hospital celebrated the 125th anniversary of their predecessor hospitals after being established on this site in December 2016. Over this extended time, Lake Taylor has served as an Alms House, an Infectious Disease Hospital, a Tuberculosis Sanatorium, and a “City Hospital,” in addition to their current role as a transitional care and LTACH facility. Currently, Lake Taylor is licensed to serve up to 296 individuals. Of these, 104 beds are for adult and pediatric patients in the Long Term Acute Care Hospital. 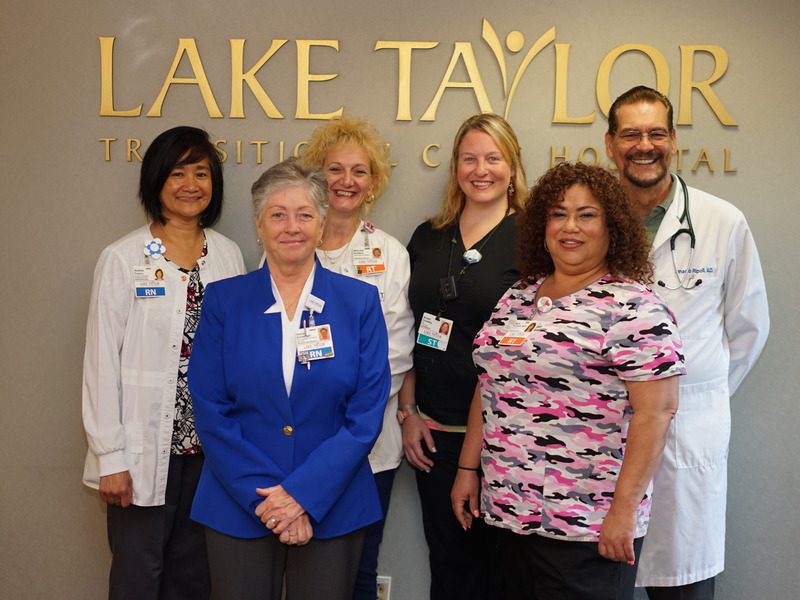 At Lake Taylor, patient care has a multidisciplinary approach, and the Respiratory and Speech departments are integral members of the team who work hand-in-hand to assess and treat the medically complex patients for use of the Passy Muir® Valve, enabling them the freedom of speech, progressed weaning trials, and improved swallowing function, among other benefits. 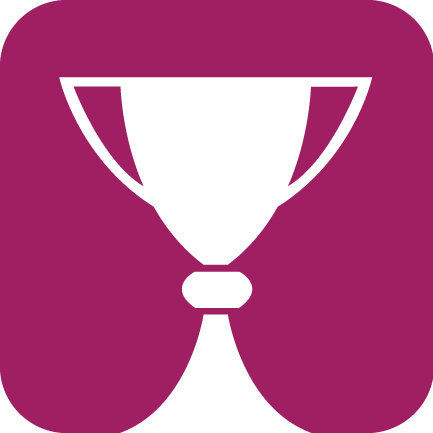 Exemplary care is provided for patients requiring long recovery times while also being known for management of medically complex ventilator patients. Lake Taylor averages over 50 patients on a ventilator and 14 patients on trach collar per day. Having a team to manage patients’ care provides best practice in the management of tracheostomies and ventilator care.  Click here to download Lake Taylor’s Respiratory Policy and Procedures.